Power conversion from 120 VAC standards to 12 VDC input for HD cameras and temperature control electronics. 4 cable egress locations with various gland options for multiple reliably sealed connections. Several mounting options from pendant mounted to wall mounted to pole mounted (shown on left). Extended temperature range with both active heating and active cooling technology in one complete system. 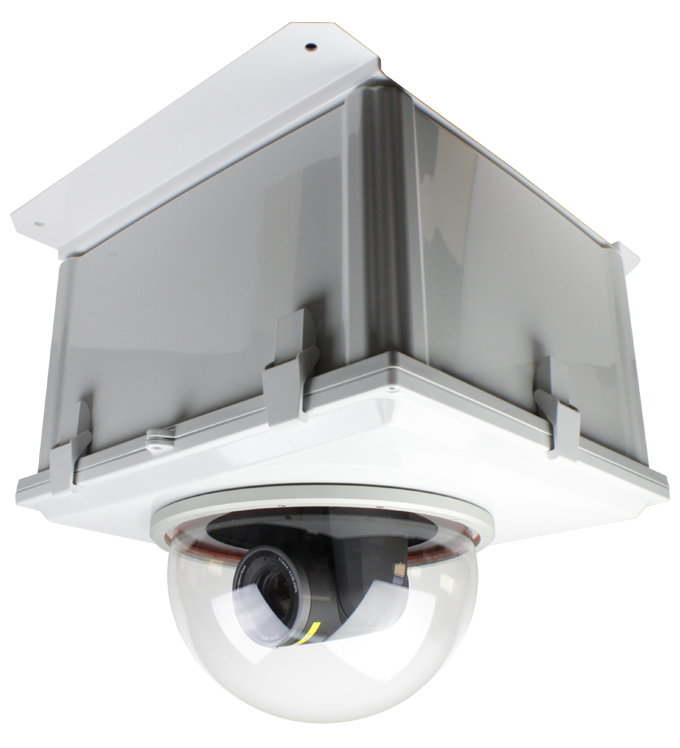 Large dome lens maximizes viewing angles in all directions. 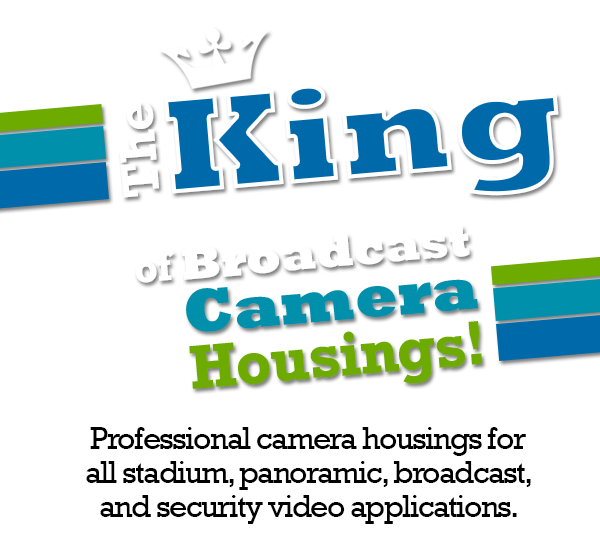 Use the HD12 system with broadcast quality cameras at large venues for viewing sports, concerts, and fan reactions with a variety of mounting options available from Dotworkz. HD12 housings are ideal for weather stations, allowing viewers to see clear imagery in environmentally challenging situations. Din Rail internal mounting options for additional hardware and cable management. Sealed from outside air, dust, water, insects, salt fog, and other conditions. 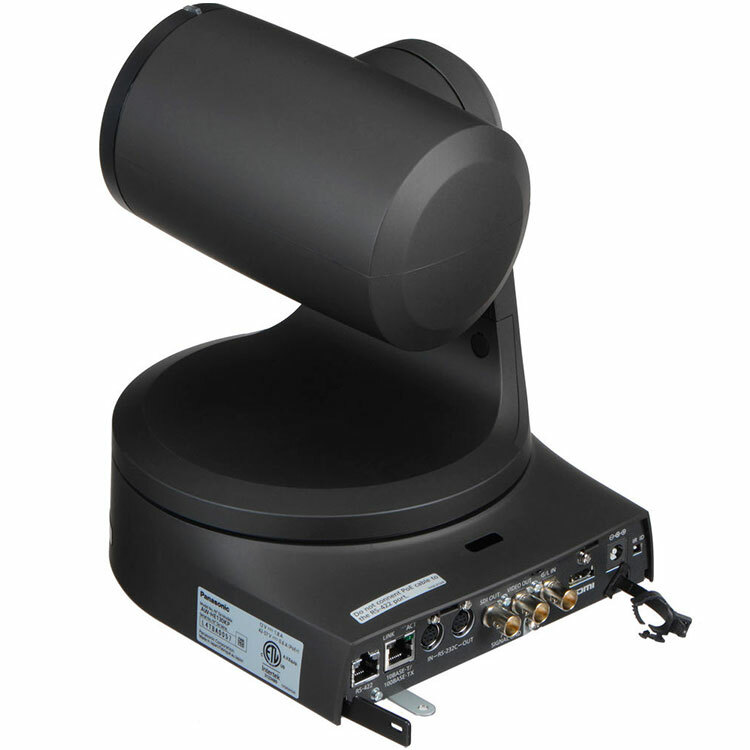 The Dotworkz USA made Camera Protection System (CPS) is the next generation of engineered long life, simple to install, professional grade camera housing solution for today’s outdoor broadcast video deployments that simply cannot afford failure or to be impeded due to heat, ice or vandalism. 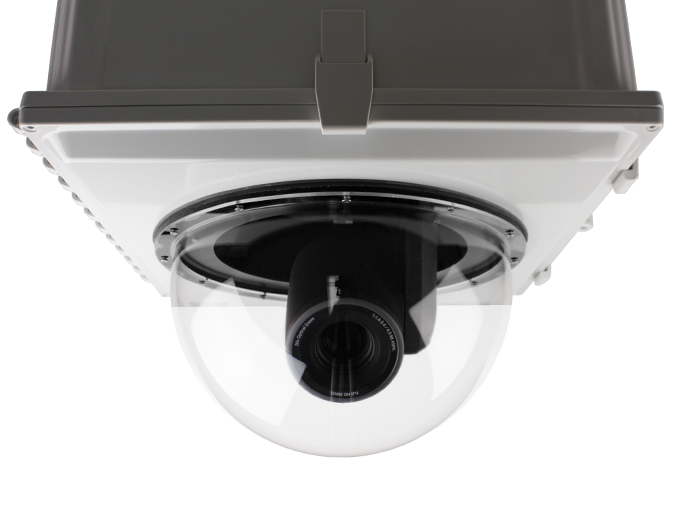 Non-corrosive, high-impact thermoplastic outer shell allows for extra room for CCTV/IP cameras, wireless radios, NVRs, 3G/4G routers, fiber converters to be installed in a single airtight and temperature-controlled enclosure. 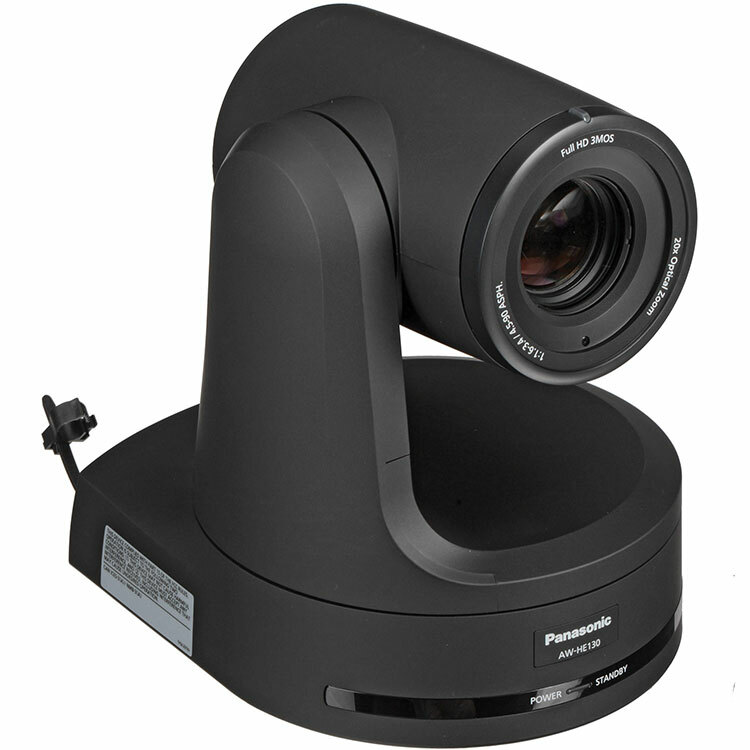 The Panasonic AW-HE120 Camera is also completely compatible with all HD12 camera enclosures.